We want you to see, for yourself, the quality of our work and what your final scans and slide show will look like. We recommend that you get your free sample scans from any company that you are considering entrusting your slide collection to. Don't make the mistake of choosing the wrong scanning company and having to do this all over again. Click here for an example of how to package your slides for the free sample scans. If you package your slides as we recommend, it should only cost you for about 3 ounces of postage to send them to us and to get your free scans and demo disk. 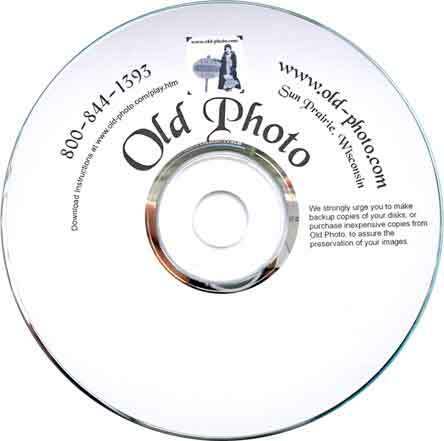 Yes, we will return your slides along with your demo disk, but you need to send along $3.00 in CASH to cover return postage. Limit of ONE 3D Stereo Slide for the free scan offer. This free offer is limited to slides that are in 2" x 2" holders. None smaller or bigger. 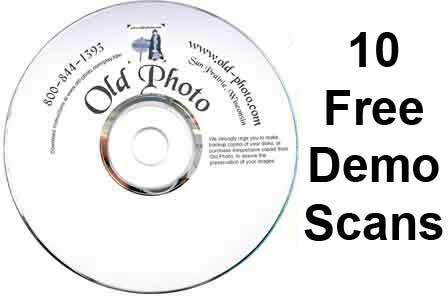 Limit of ONE set of ten free scans and demo disks per household or family. While your image scans will be at our standard high quality, these images will display our logo across the middle and so will only be good for testing our service. This was not necessary since we began this offer in 2002. Now we had someone submit seventy slides, ten in seven different envelopes, trying to get free scanning from our service.